METALS FOR BUILDINGS is an alliance of European or International metal associations active in the Building sectors. It represents the interests of the metal industry towards European institutions as far as the sustainability and recyclability credentials of metals are concerned. 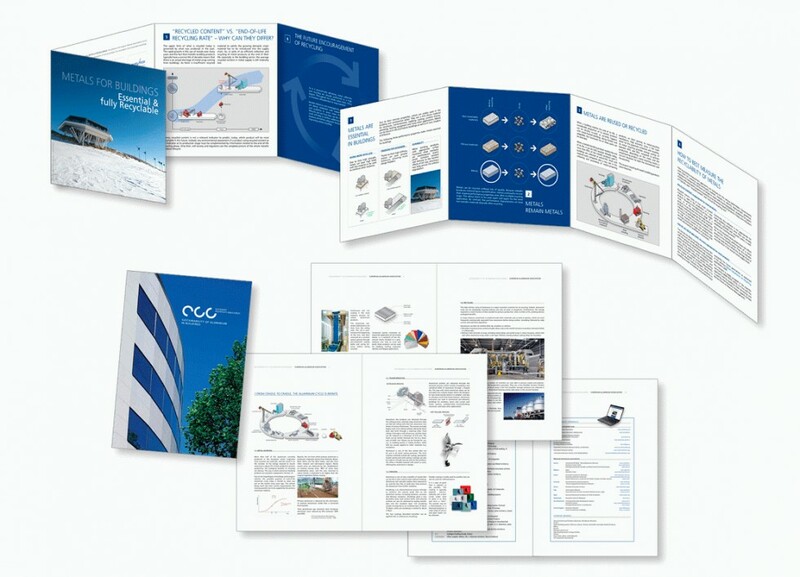 Brochure pour l’European Aluminium Association (EAA).